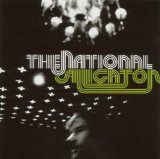 Alligator is ranked 3rd best out of 11 albums by The National on BestEverAlbums.com. 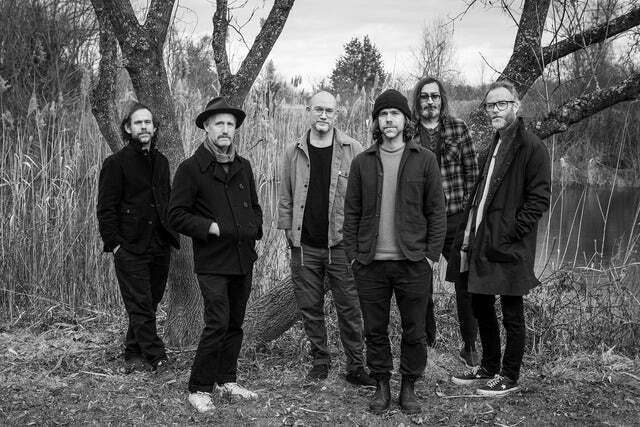 The best album by The National is Boxer which is ranked number 137 in the list of all-time albums with a total rank score of 19,351. Members who like this album also like: Funeral by Arcade Fire, Boxer by The National and Kid A by Radiohead. Showing latest 5 ratings for this album. | Show all 596 ratings for this album. Lovely. They refined their craft to this point. Lyrically, it's as strong as Boxer or High Violet - they get the slight edge for more significance musically. I'm a bit surprised I like this more on first impressions than Boxer, but I will need to wait it out to see if it is truly better. I like every track on here! This is definitely their magnum opus. Best lyrics I heard in a 2005 release. Really good album, maybe in some ways I prefer it to Boxer, it's a little less claustrophobic and more energetic and fun, though not as consistent since it drops off for a few tracks in the middle. 'Lit Up' is one of their most underrated tracks. Personal favorite of the National albums. Matt has never had a better sense of humor than he did on this one. An excellent album, lyrically top notch and very consistent all the way through. My favourite tracks of a very impressive bunch are 'Karen', 'The Daughters Of The Soho Riots', 'All The Wine' and 'Mr November'.